The Mayor, President of the Board of Aldermen and the Chairperson of the School Committee will be speaking at this Monday’s State of the City set for 6:30pm in the Aldermanic Chambers of City Hall. Traditionally, this speaking portion was part of the Organizational Meeting of the Board of Aldermen which took place earlier this month, however, the City is doing it a little different with a separate event-no complaint here! In typical State of the… form, all three will be reflecting on the past year and offering their vision for the year ahead. 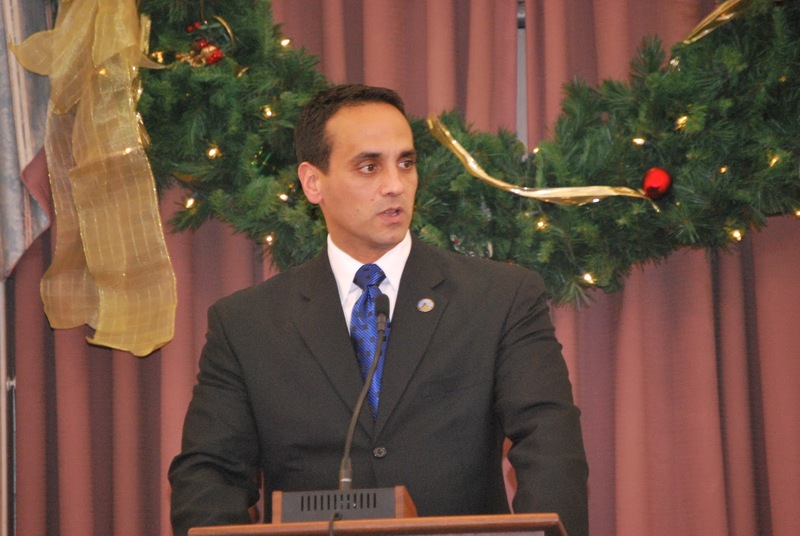 Mayor Curtatone, historically, has used the State of the City to announce major construction projects residents can expect in the coming year. These announcements have included the East Somerville and Central Broadway streetscape improvements. The public is invited to attend and light refreshments will be served. See you there?